Since then, Rosi has grown into a confident leader, an outspoken advocate for others, and a role model in her family and close-knit community. 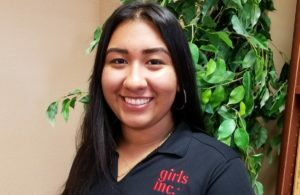 Rosi found Girls Inc. to be a safe space where she could be herself and make friends, something she had always had a hard time with at school. 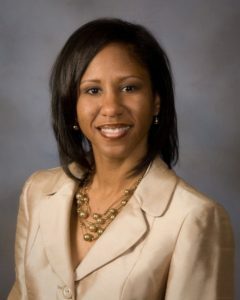 Her mentors saw something in her that she didn’t see in herself — her leadership skills. 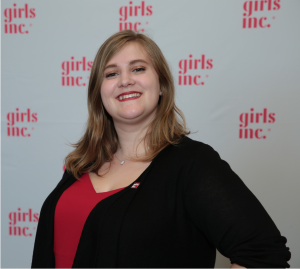 At Girls Inc., Rosi found opportunities to help other girls grow and develop into their best selves. Thanks to college prep programming and guidance at Girls Inc., Rosi is the first person in her family to attend college. She is currently a freshman at UC Davis studying agricultural business. Growing up in a primarily farming town, and seeing the exploitation of farm workers has ignited a passion in Rosi. One day she would like to own a farm where she grows organic produce, pays her workers fairly, provide healthcare to employees, and even offers scholarships for the children of employees.